We pride ourselves on delivering beautiful, customised furniture that is tailored exactly to our customer’s specifications. 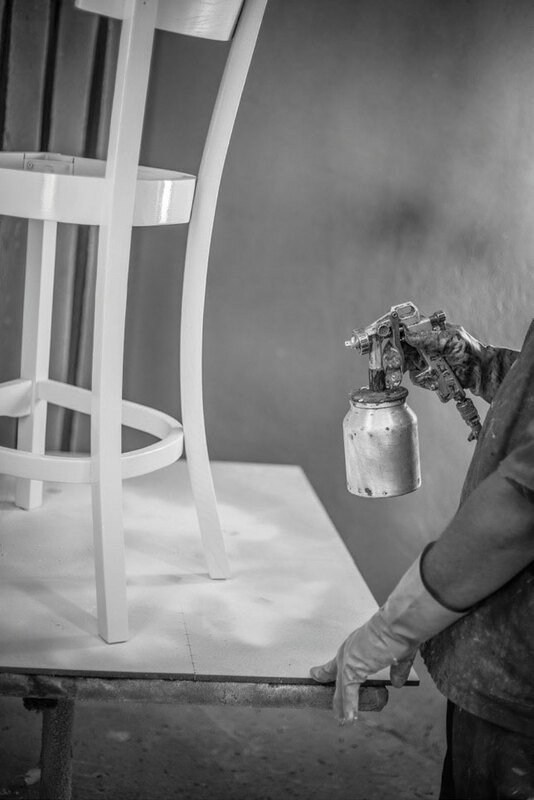 From the very start, every piece of furniture is carefully handcrafted, passing through 20 sets of skilled hands, ensuring no one piece of Woodbender furniture is alike – the only thing our ranges have in common is unique style. We believe furniture should reflect the personality and style of the person or place in which they appear. We work with solid Ash timber sourced from sustainable forests in North America. This durable hard wood is known for its woodbending properties and the planks are prepared and cut to length depending on the product being created. 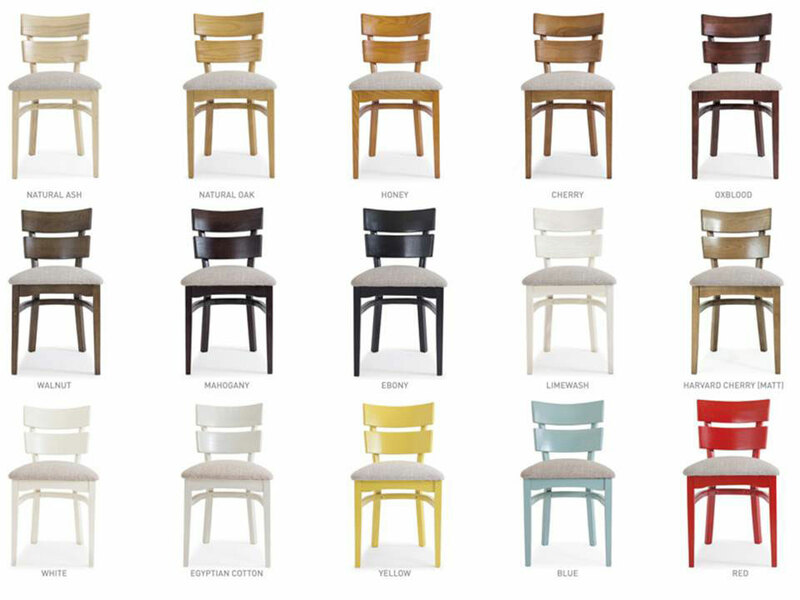 As a customer you can choose the natural Ash finish or select the colour finish of your furniture from as many as 15 tint finishes ranging from bright primary colours like red through to delicate shades like limewash and Egyptian cotton Our tints specialist can even accommodate customised tints or solid colours on large production runs.